1.64 MB, 1280x1920px, 7.2 secs. 24.4 MB, 1280x1920px, 7.3 secs. 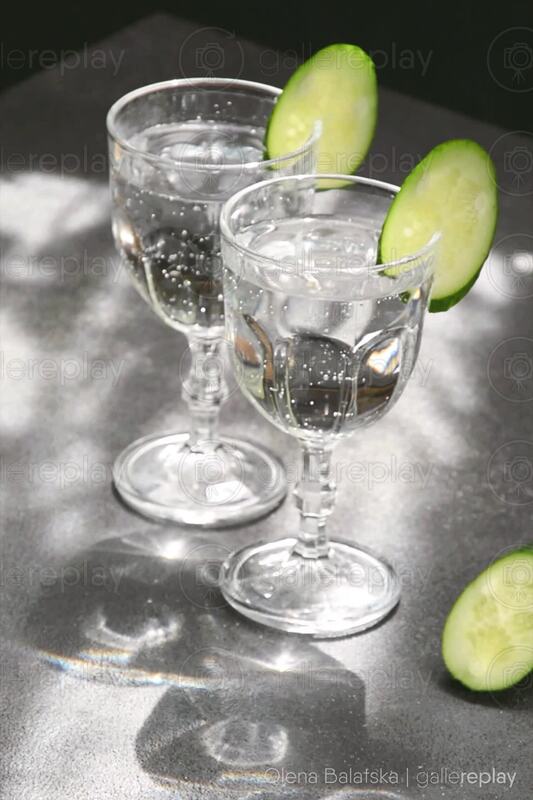 Two glasses of sparkling water with cucumber garnish on a table outside.